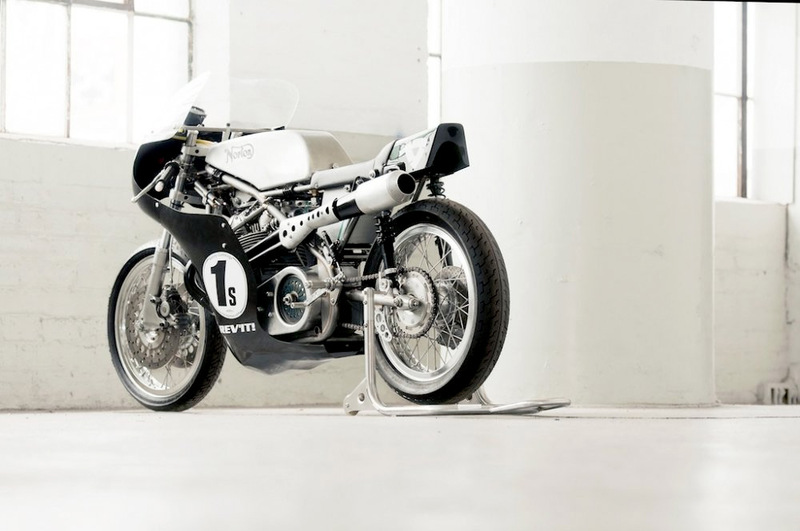 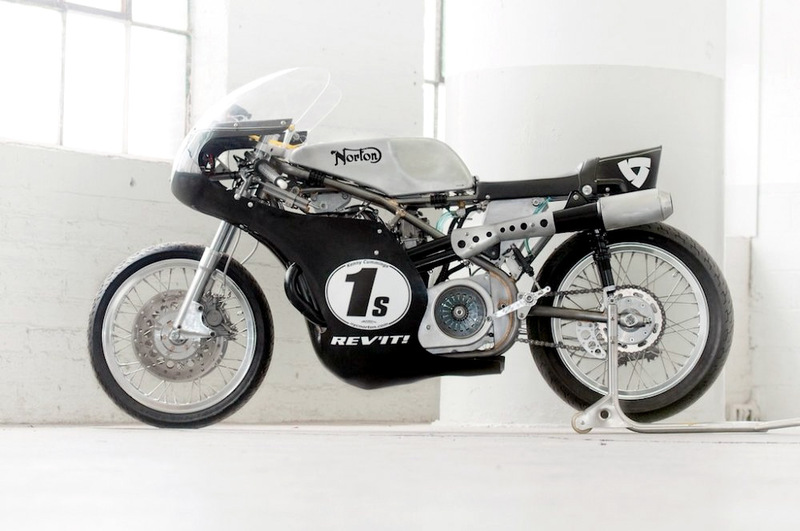 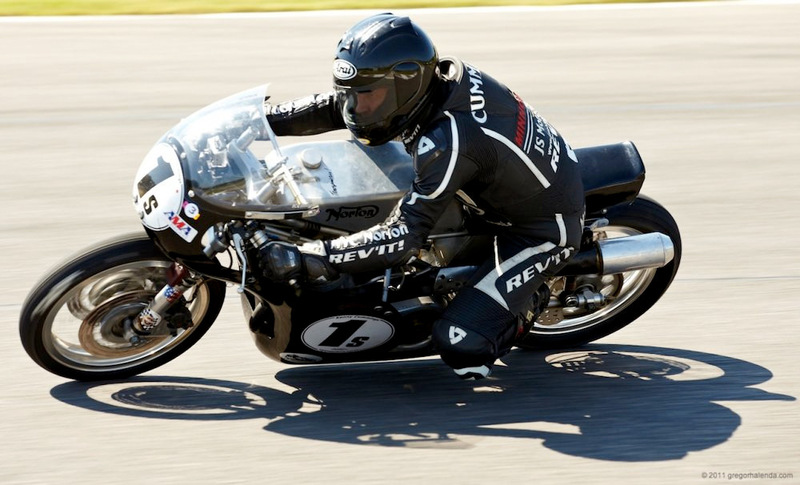 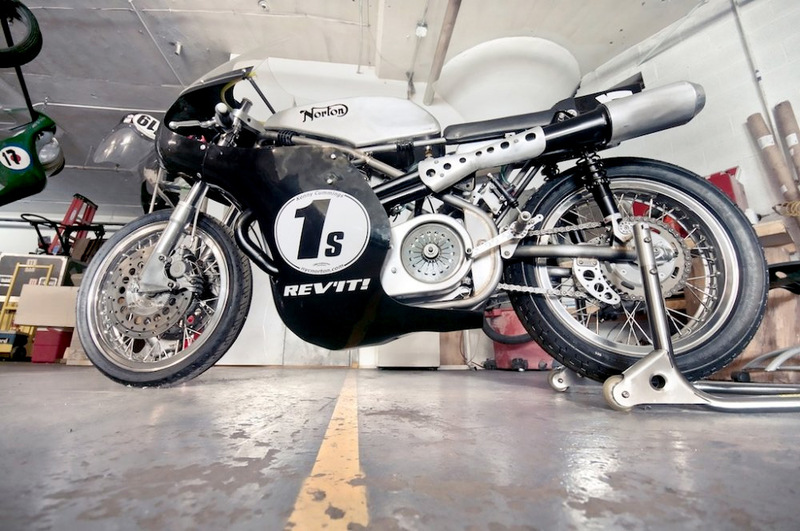 A modern interpretation of a Seeley MKII Racing Norton motorcycle with a hand fabricated frame by Roger Titchmarsh and imported from Minnovation Racing in the UK. 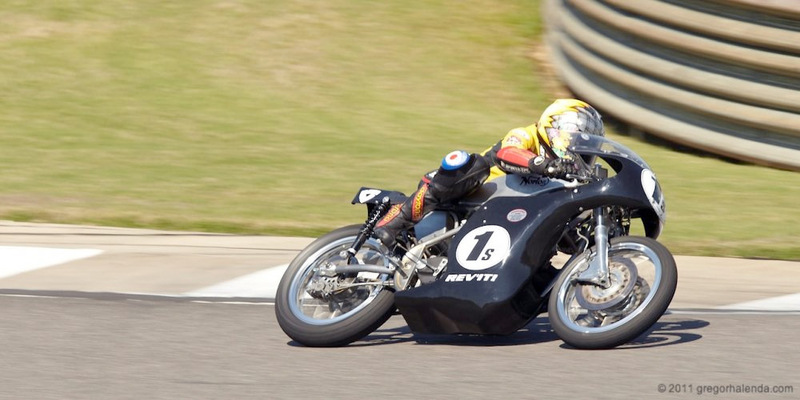 Powered by a custom Commando motor assembled from Steve Maney Racing components and JS Motorsport internals. 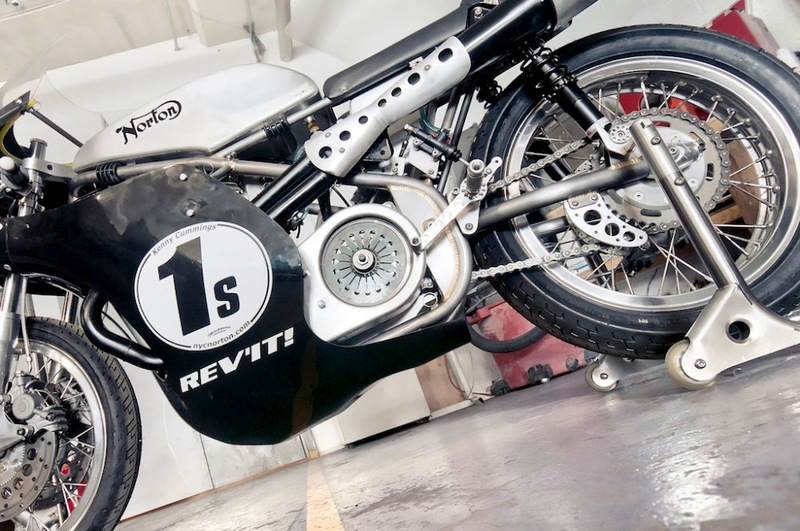 No paint… just bare metal.